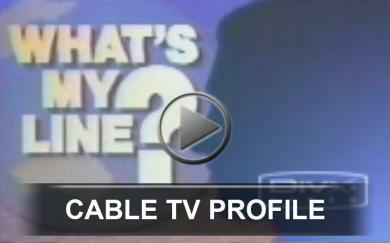 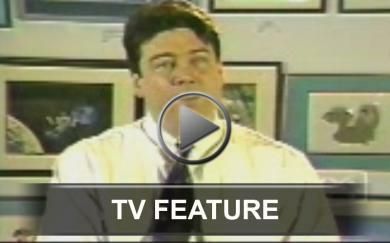 Media Source: Neighborhood Journal-Cable TV profile of Aron Laikin as a successful artist on Long Island, NY. 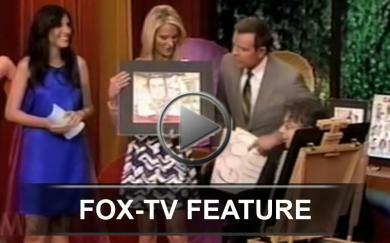 Media Source: Good Morning America-Fox TV Featuring Aron Laikin drawing an illustration of the show hosts live on camera. 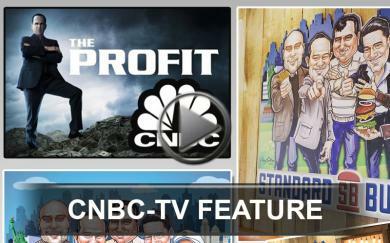 Media Source: TV Spot Rebranding campaign The Creativity Zone did for CNBC’s ‘The Profit ‘series. as a successful artist on Long Island, NY. 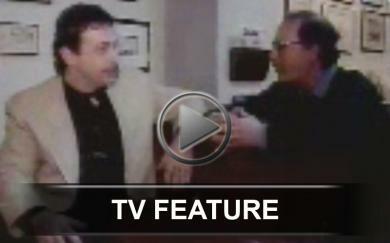 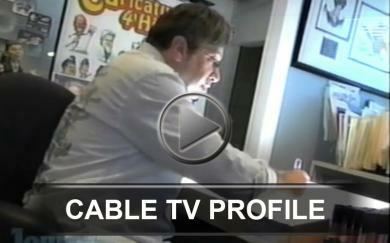 Media Source: TV Spot Featuring Aron Laikin owner of Cartoon World--A Division of The Creativity Zone. 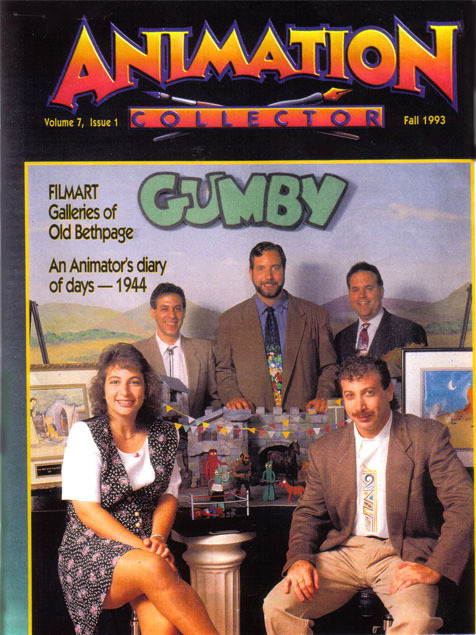 Media Source: Animation Magazine President Aron Laikin rebranding Gumby for his new movie release. 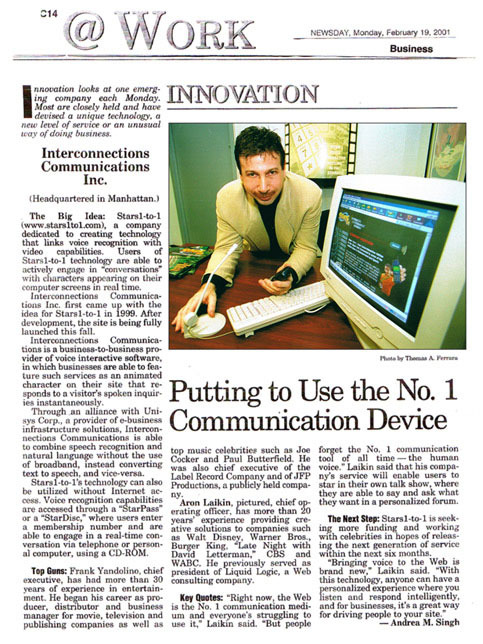 Media Source: Newsday Featuring new voice recognition technology The Creativity Zone developed. 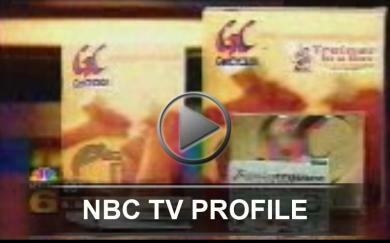 Media Source: TV Spot Featuring Cartoon World--New England A Division of The Creativity Zone. 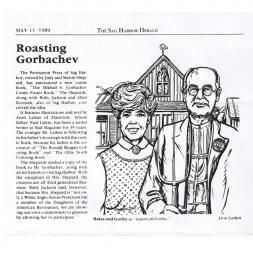 Media Source: The Sag Harbor Herald Featuring a book about Gorbachev The Creativity Zone created. 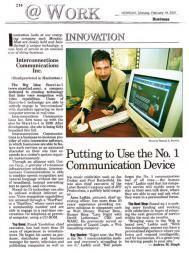 Media Source: Southampton Press Featuring a book about Gorbachev The Creativity Zone created. 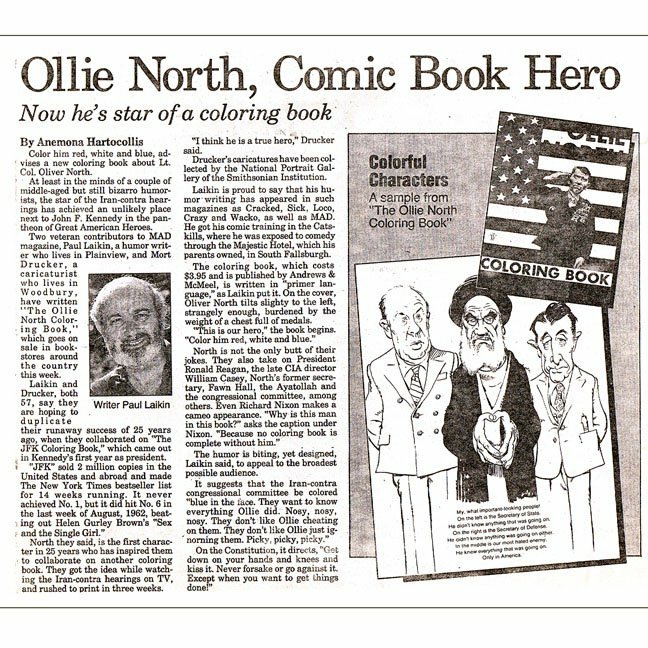 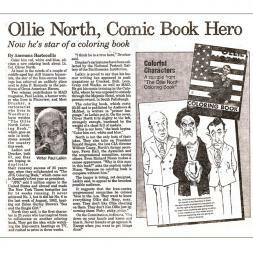 Media Source: Newsday Featuring a book about Ollie North The Creativity Zone created.